How deeply do authors delve into the depths of their personal journeys, their own emotional intrigue when writing? How much does our pain, grief, courage, fear, human anxiety, loneliness inspire our stories? Like the adding and mixing of myriad ingredients in a pot, our sadness, our blessings and joys, our human interactions blend inexplicably with our imaginations and bring our characters to life for our readers. Authors are compelled to write about human experiences and despite the time periods they choose, whether fantasy, paranormal or every day realism, our inspirations are born through all that we have become. Are our lives portrayed between the lines of our stories? In a jumbled collage of clarity and confusion, author’s write. My main characters face harrowing, often painful pasts that affect their ability to trust and commit to another. Their struggles often include the need to make something right or overcome unfairness or loss before they can seek and find happiness or believe in true love. They don't give up. 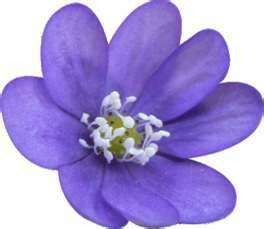 They press on through inner and outer conflicts and often make poor choices while growing into love in the process. Without creating a confessional, I can honestly say that I have not been spared from painful, harrowing experiences or bad decisions, mine or others. I did not live a blessed childhood filled with trust and fairness. On the other hand, I was blessed with the strength, fortitude and faith to push forward, despite obstacles. No doubt, most authors can say the same and more. It would be impossible not to instill each of my characters with a piece, a particle, or a huge chunk of feelings and emotions I can claim through personal experience. My heroes and heroines laugh, cry, rage, snicker and sneer. They rebel, break rules, and scoff at conformity or attempt to conform while struggling with their strong, independent natures. Their deepest desires are often concealed behind walls of fear or mistrust and so they choose to stand alone and thwart helping hands. When Cupid pierces their hearts, they want to pull out the arrow and toss it aside if it frustrates the path they’ve chosen. A piece, a particle, a chunk of an author’s being? Yes, who we are, our experiences, conscious or unconscious are, no doubt, stirred up and hidden between the lines of our stories. Interactions with others, sane or insane, friends and foes contribute as well to the selfish and selfless souls planted in fiction. 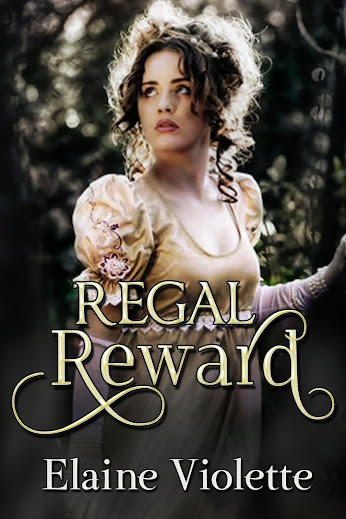 In Regal Reward, its hero, York Blackstone, was dealt a raw deal when he is tossed to the streets as a child when his father is falsely accused of treason. Too much had been taken from him, leaving him bitter, faithless, and tyrannical. Marielle Henley’s rebellion leads her into danger and desire for this complex man who must first seek revenge before allowing her to soften his rock hard heart. 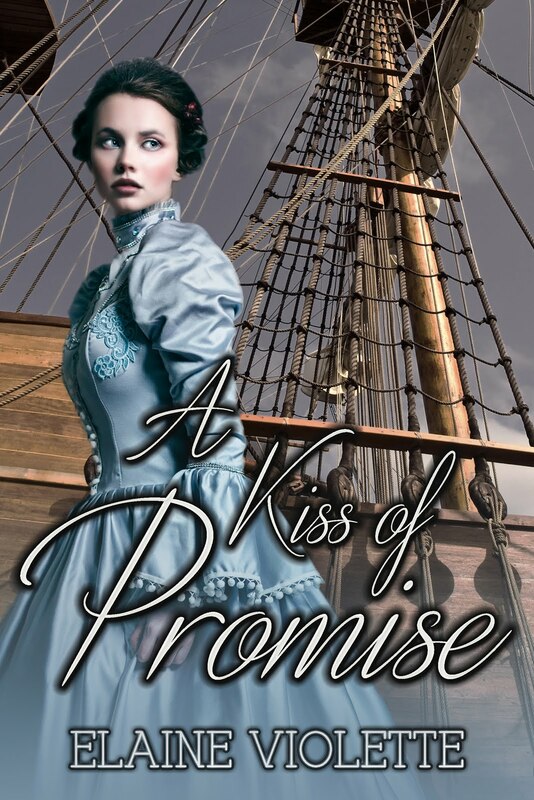 In my upcoming release, A Kiss of Promise, Martin Blackstone, York’s younger brother, who readers meet in Regal Reward deals with his family’s tragedy by running from commitment and leaving London to seek adventure in America. He nearly succeeds until he discovers that Alaina, the woman he leaves behind, needs saving. Alaina's self-less loyalty to family leads her to toss aside her reputation and become vulnerable to a ruthless villain. Surely, I have not experienced the treason, treachery and betrayal my characters are knee-deep into but the emotions my mind, heart, and soul have experienced are threaded through their conundrums, lapses of good judgment, and desires for love. 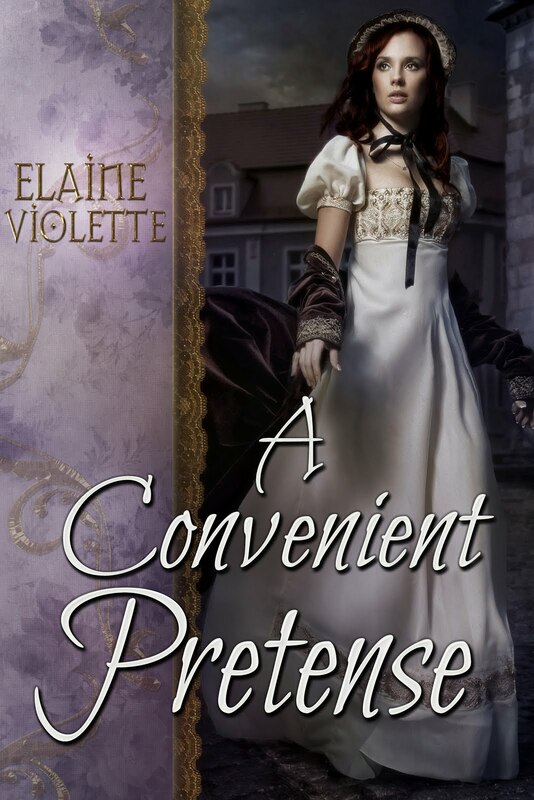 In my most recent release, A Convenient Pretense, Emily Grace prefers to be lost in words rather than face the real reason why she chooses to pen love poems rather than open her heart to love. A gravestone I came upon while walking in a cemetery created the inspiration for my newest manuscript, Journals of Narcissa Dunn. I remember a time in my younger days, when I chose to read only non-fiction because I wanted to soak up facts. That is, until I realized that books of fiction carry as much reality and can teach as much about human experience. How marvelous it is to be a writer. Readers, when have you related personally to the emotions of a specific character? Authors, how has your life experiences affected what you have chosen to write?